Raising money for your business, private fund, real estate or investment deal? Interested in tapping into the multi-trillion dollar retirement market for your investment vehicle? By using an account held at Kingdom Trust, your investors and potential investors may be able to use their retirement funds to invest in your offering and do so tax-free or tax-deferred. 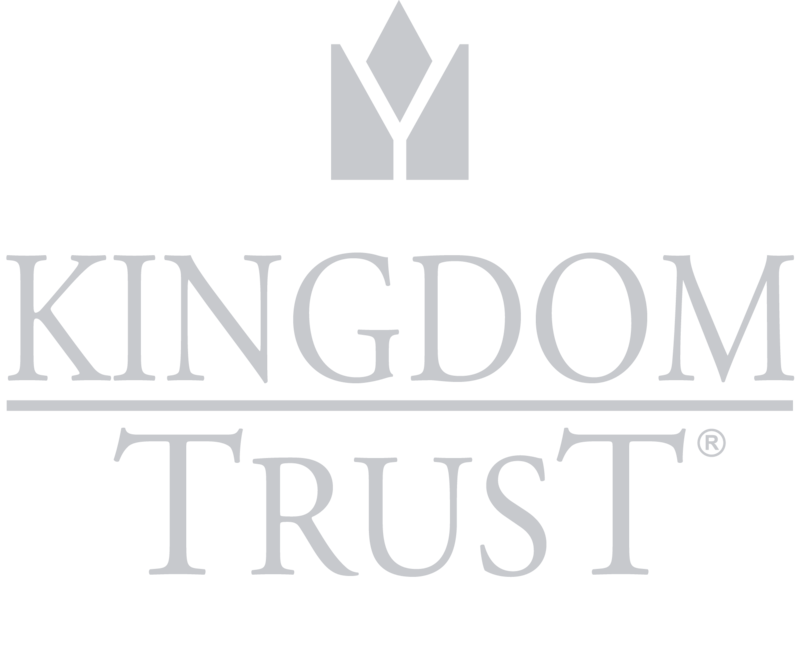 Kingdom Trust works with investment sponsors around the United States looking to expand their options by opening up their private offerings to retirement investors. Working with Kingdom Trust is simple! For investing with Self-Directed IRAs and other tax-advantaged accounts, we educate you on the process and the Internal Revenue Service rules and regulations. As the investment sponsor, you find retirement investors who may be interested in investing in your offering. We will then assist each of them in setting up and funding a Kingdom Trust account. Upon the direction of the account holder, Kingdom Trust will then disperse funds to you for his or her investment. The entire process can be completed in approximately two weeks. Keep in mind Kingdom Trust absolutely does not sell, recommend or endorse any type of investment. Our clients have the ability and freedom to make their own investment decisions, including investments into non-traditional or alternative assets. You may also benefit from our institutional custody solutions, which could include custody of non-retirement accounts. Kingdom Trust has a firm grasp on the regulatory landscape. In order to follow the Dodd-Frank Act and abide by the Custody Rule, you may be in need of an independent qualified custodian like Kingdom Trust to assist you with internal auditing, transparency and compliance. You may also be interested in our escrow services. We take pride in our role as custodian, managing the recordkeeping and safekeeping of client assets and information and maintaining top-notch service. Whatever your need, investing with or without retirement funds, we’d love to speak with you further about how we might assist you, your firm and your investors. Please schedule a call with Business Development today!